Here at AHS, we can’t stress the importance of a strong wardrobe foundation enough, and the majority of that foundation definitely includes having basics you can fashion in between seasons. When talking transitional pieces, however, sometimes that means upgrading to a new pair (or replacing) all of these closet staples (*wink wink*). Luckily, we’ve rounded up all of the transitional basics you’ll need and where you can find them this year! 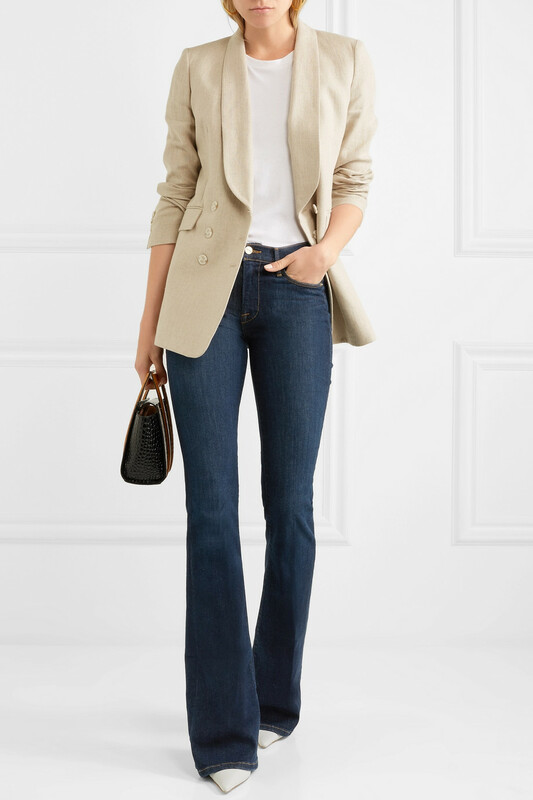 A great pair of jeans is indispensable and is an obvious must-have for your closet – no matter the season. 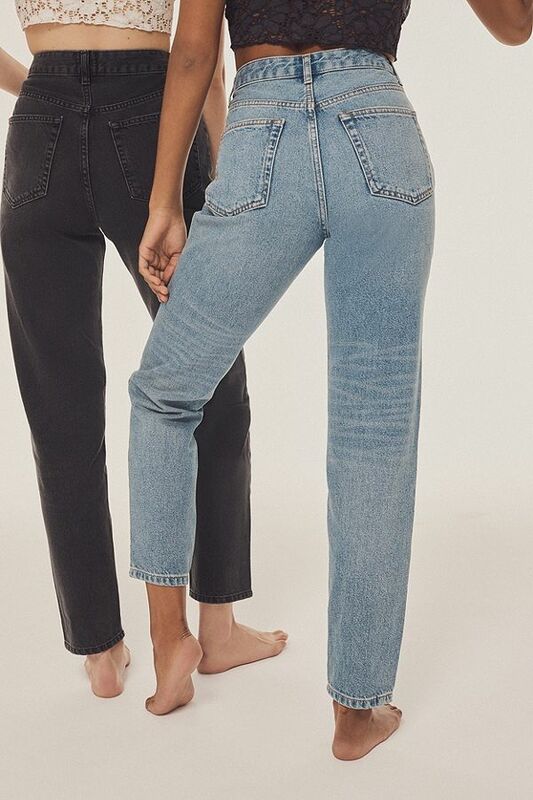 Luckily, Urban Outfitters is having a massive sale on its BDG Denim collection (and we can barely contain ourselves)! But, of course, we can’t stop there. 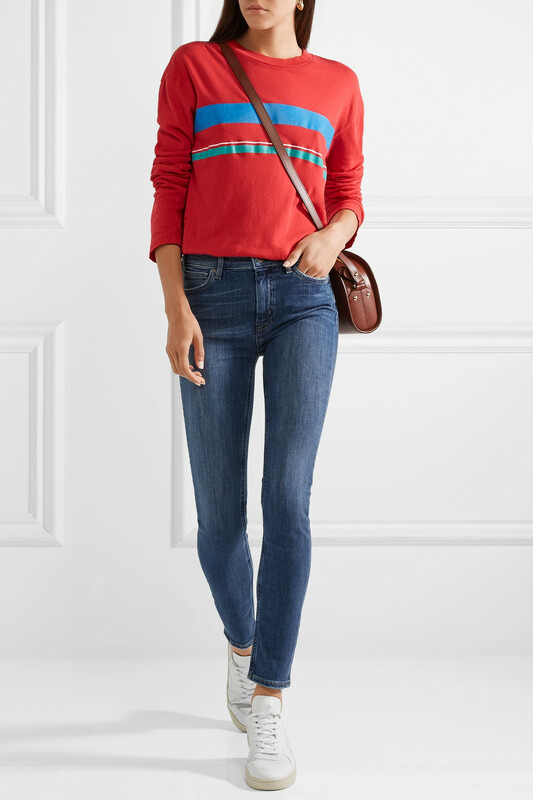 From classic skinnies to cool mom jeans, a great pair of denim is the perfect way to transition into fall. Here are a few of the basic styles we’re loving. Speaking of denim, we’d be remiss if we didn’t mention the importance of having a great, go-to denim jacket. 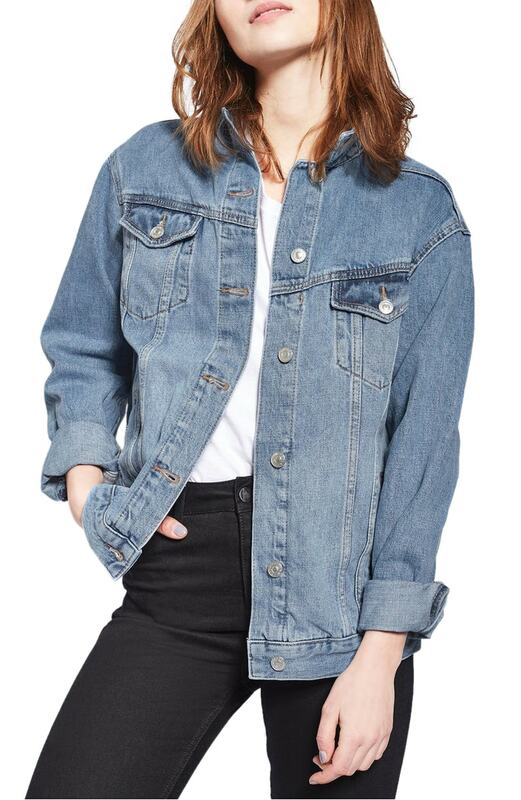 While it doesn’t get more classic than a denim jacket from Levi’s, there are too many great styles available to just stop there. 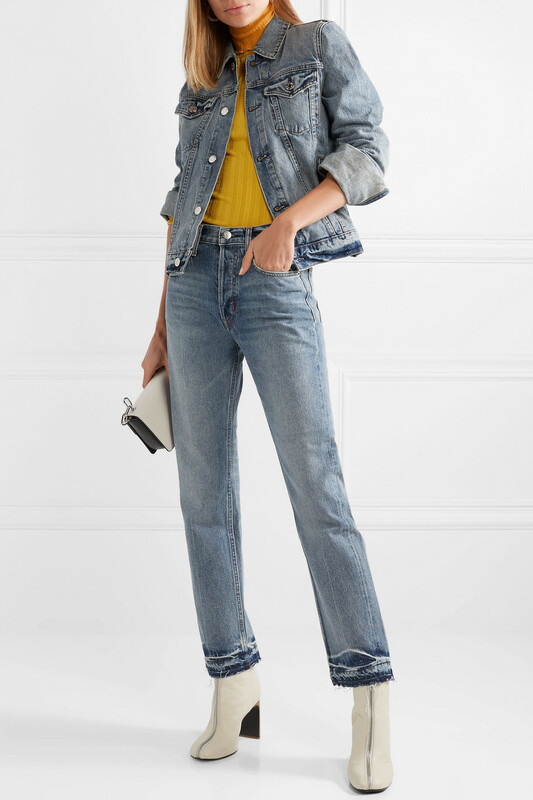 Just like most transitional pieces, the great thing about denim jackets (other than its comfort-factor) is that there’s one for every style and every budget. Once you find yours, you’ll be set ‘til the end of time. No matter what season we’re transitioning in to, there’s never a right time to pack away your leather jacket. 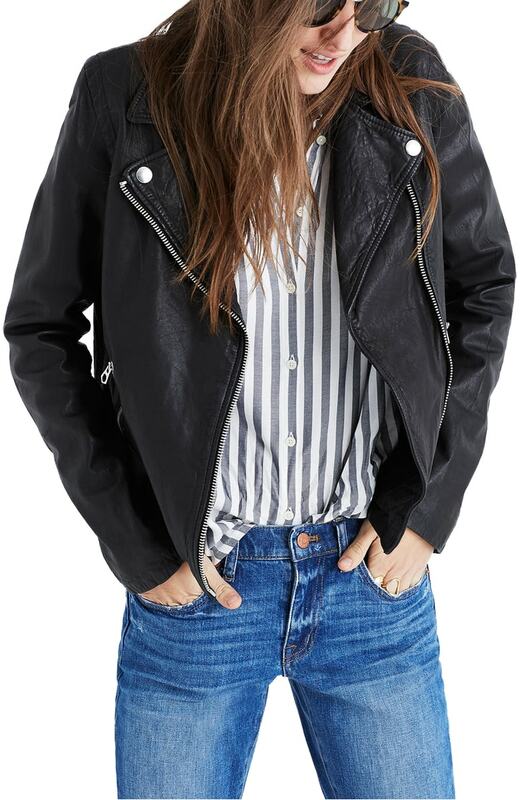 And, while we’re lucky to live in a time where we can rock a leather jacket without being associated with a biker gang or a want-to-be Marlon Brando, a great leather jacket is so much more than just a complement to a white t-shirt. 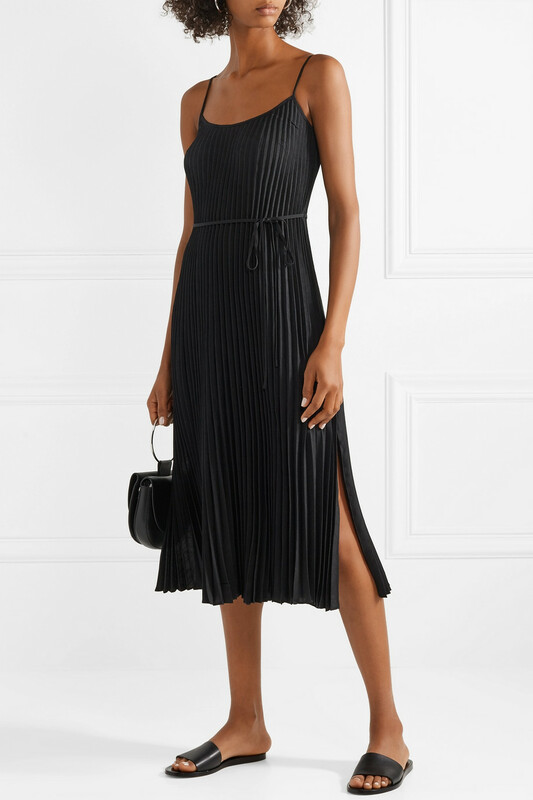 As we move from summer to fall, this classicly-edgy piece is the perfect option on a breezy night or from the office straight to happy hour. Check out some of our favorites styles this season. 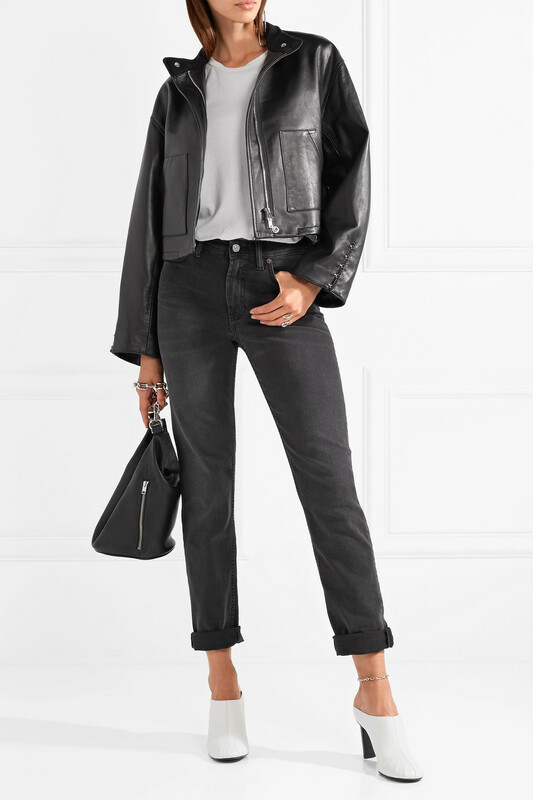 3.1 Phillip Lim Cropped leather jacket: $478 (was $1,595)! 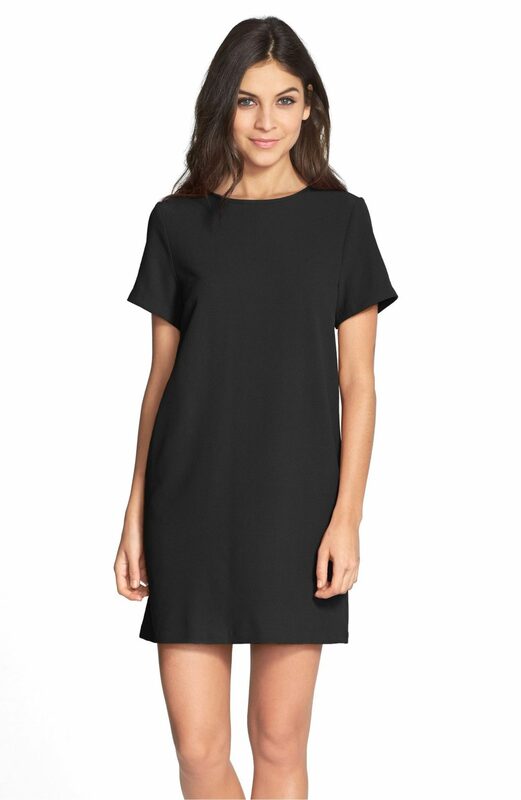 Ah, the little black dress – the OG of any woman’s closet. Dress it down for the daytime, then throw on a pair of statement earrings and maybe even your new denim or leather jacket for a spontaneous evening out. No matter how you style it, its notorious versatility makes it an absolute must. 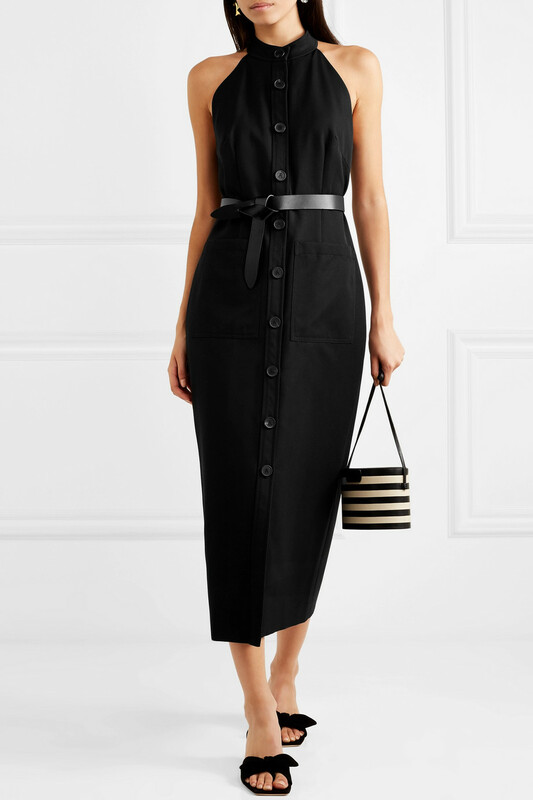 Here are some of our favorite little black dresses that would do Aubrey Hepburn proud.